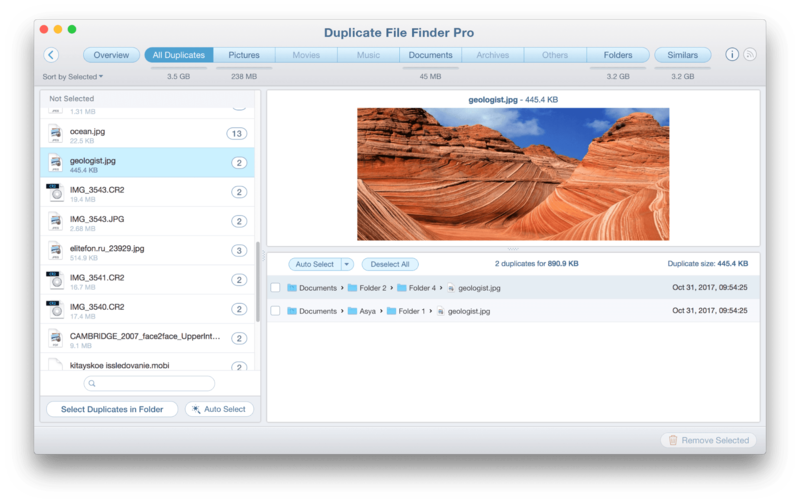 Duplicate File Finder is an impressive utility for Mac. It can find duplicates on any volume and present them in a convenient way for you to quickly select unneeded copies and get rid of them. 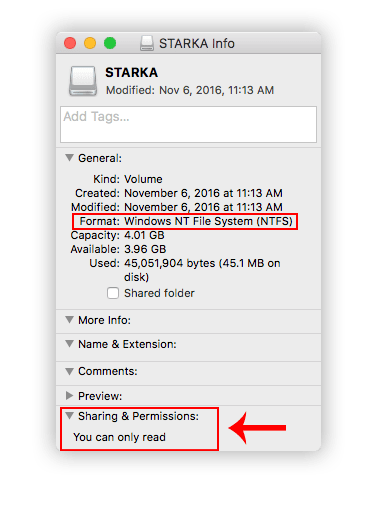 Once again, Duplicate File Finder allows you to find duplicates on any volume; however, for removing duplicate files on an external drive, you should have the appropriate permissions and drivers.